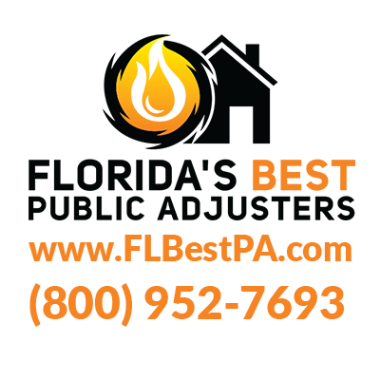 WHY SHOULD I CHOOSE FLORIDA’S BEST PUBLIC ADJUSTERS – WESTON? At Florida’s Best Public Adjusters Weston we work tirelessly on a wide range of claims for our clients. We understand that making the most of insurance claims in Weston can be tough, and it’s important to get the most for your claim to ensure you receive proper repairs. 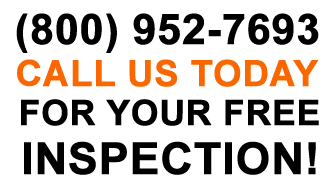 HOW CAN I GET THE MOST FOR INSURANCE CLAIMS WESTON FL? 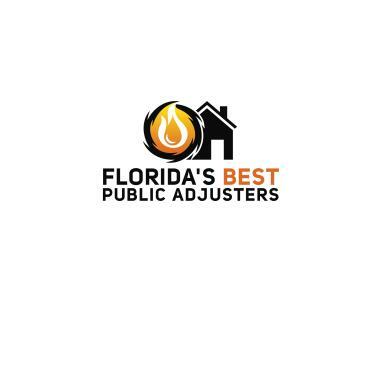 Florida’s Best Public Adjusters offers a team of licensed public adjusters ready to help! Whether you’re facing tornado damage, hurricane damage or storm damage, you need the help of our public adjusters. If your property has been damaged, it’s time to call the best public adjuster in Weston FL. 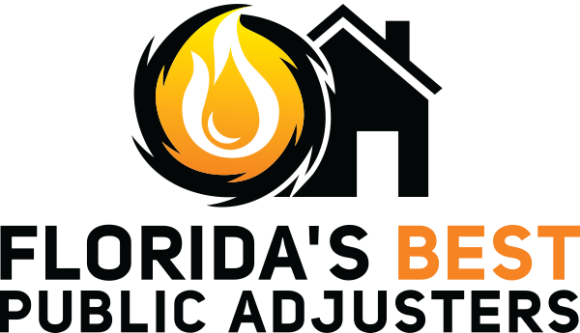 Our team at Florida’s Best Public Adjusters – Fort Lauderdale brings expertise in the public adjusting processes. Our office in Fort Lauderdale FL can be reached at (954) 414-9557. Roof leak and pipe leak with Pure Insurance. Pipe break third inspection with carrier. Bidet leaked and damaged 80% of the 3500 sq ft house. Bidet supply line flooded house of 3000 square feet over 3-5 days. Damage to 80% of house. United Property and casualty.